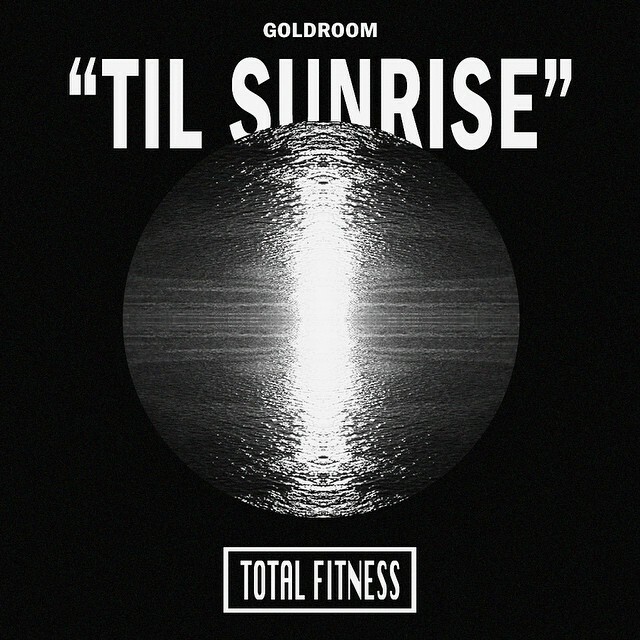 New York based DJ/producer/artist Lawrence Lee p/k/a TOTAL FITNESS has just dropped a remix of Goldroom track Till Sunrise and – wow – what an engrossing, after-hours delight it is. In fact, let’s just say pretty much everything that we love about dance music here at Sound Advice can be found in this remix – it’s that on point. Per the press release, following a world premiere on Skream’s BBC Radio 1 show and having his songs debuted on the Carl Cox stage at this year’s Ultra Music Festival, TOTAL FITNESS will wind down a truly epic 2014 with his sophomore EP due out this November. Classically trained as a musician in his formative years and informed by his parents extensive record collection,Lee’s obsession with music started at an early age. Finding a love for Techno and House during late nights and early mornings, he soon turned that passion for music into a career as a DJ. His energetic sets have him playing across New York at underground havens like Verboten, Output, Bossa Nova Civic Club, Le Bain and around the greater US at clubs like Beta, Denver. With a similar allure to 2012’s Smoke Cone by Sasha, Donatello, Knox, Kastis Torrau, Arnas D, TOTAL FITNESS’ remix harnesses the moods and techniques made famous in mid-90’s progressive-house and techno. Journeying and immediately impactful, the remix is made up of layers of warm pads, tinkering arpeggios, breathy vocals, and dark atmospherics, all backed by a steady house beat and deep groove. The track’s dynamics and builds are gentle but perfectly timed and executed – now, here’s hoping we hear this out in clubs ASAP. At the time of posting, there was no release information for the track.